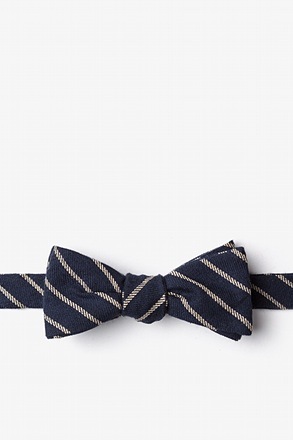 Navy Blue Carded Cotton Dana Point Dots Sock | Wild Attire, Inc.
Do you want to make a statement with your socks without going too crazy? 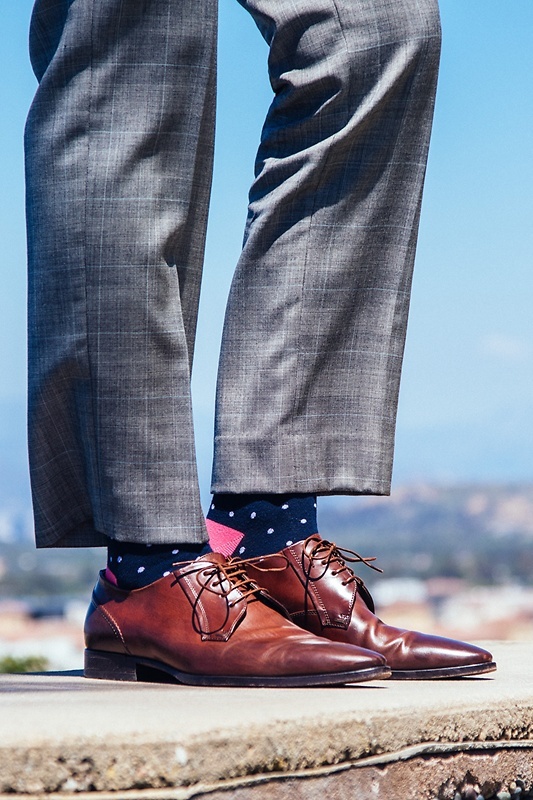 These Dana Point Dots crew socks from Sock Genus are perfect for adding a punch of style in... read more Do you want to make a statement with your socks without going too crazy? 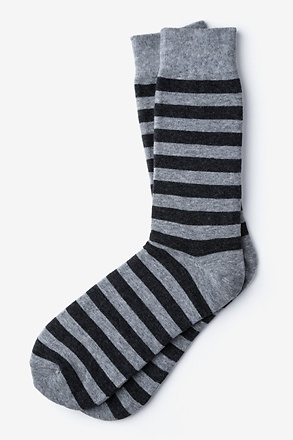 These Dana Point Dots crew socks from Sock Genus are perfect for adding a punch of style in a subtle way. 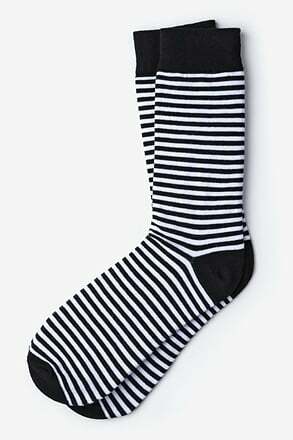 With its navy background and white polka dots pattern, this pair of socks gets a splash of hot pink accented on the heel turn and toe. 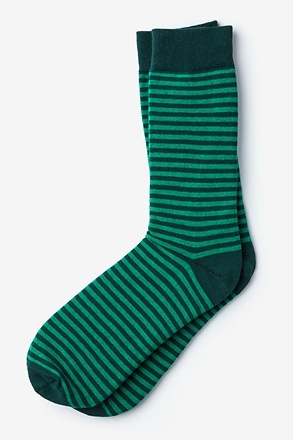 Made of soft, high-quality cotton, these socks were meant to be seen.